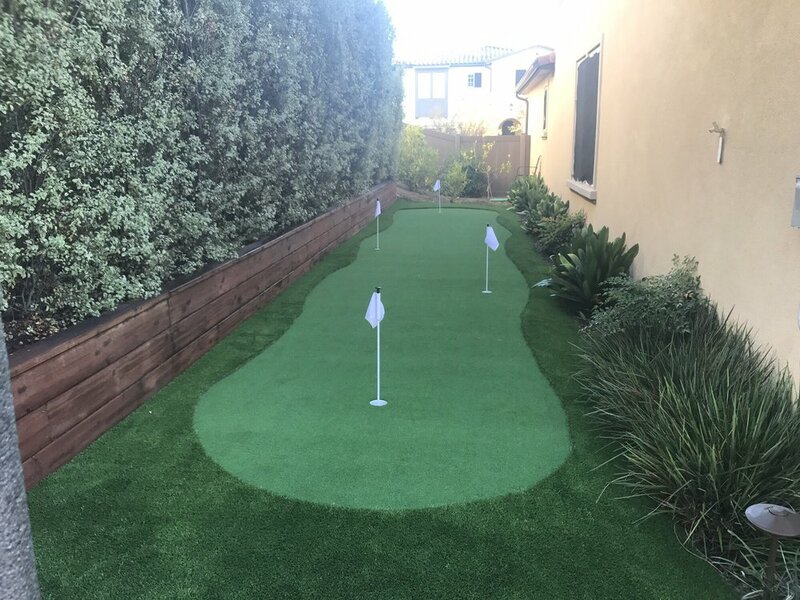 Interested in reducing your water bill and grass maintenance? 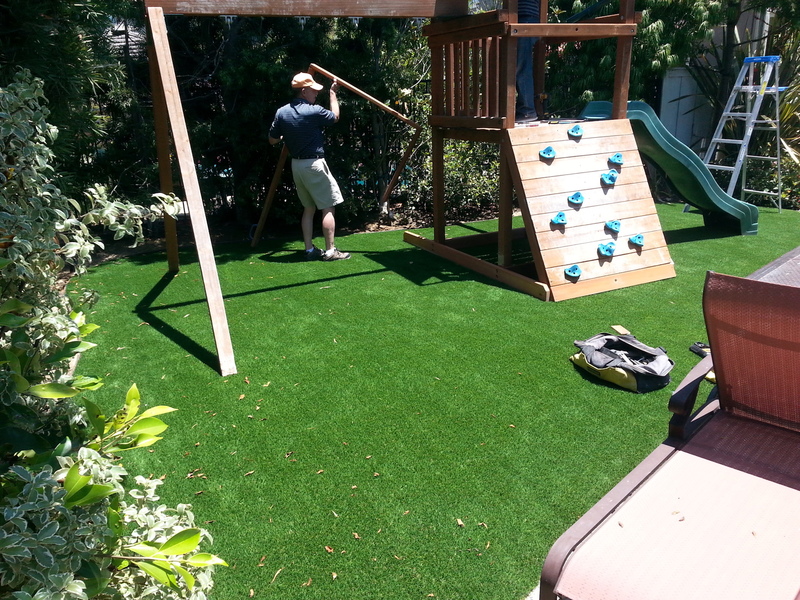 We provide artificial grass installation for landscapes, putting greens, pet areas, and more! 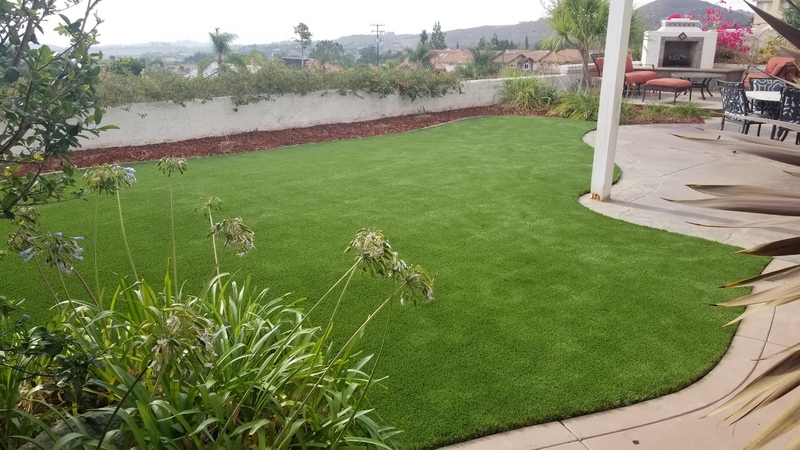 By switching out your current grass lawn with artificial grass, a green and lush lawn is around all year long, especially during the hot summers in Orange County. 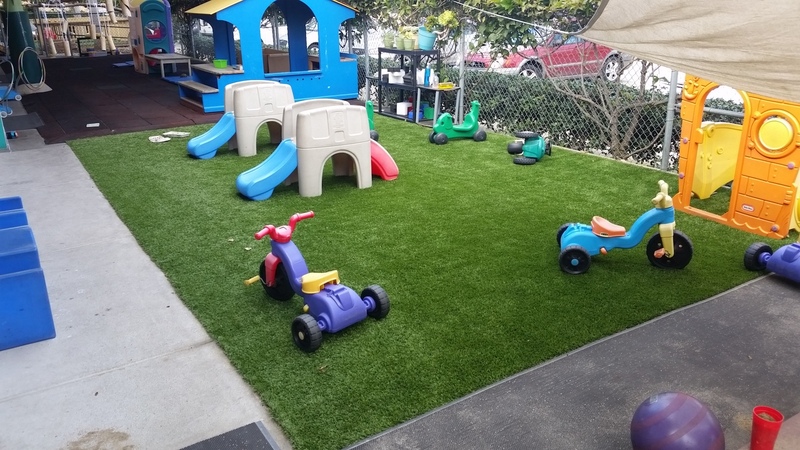 Our synthetic turf is eco-friendly and isn’t harmful to pets and children. 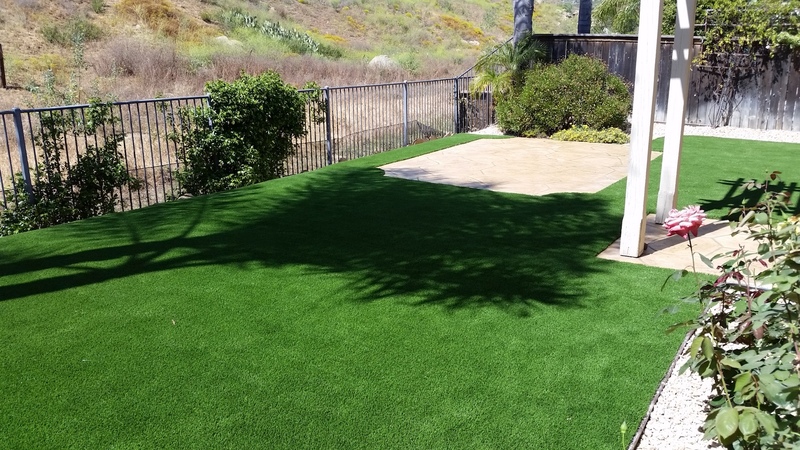 We have a team of experienced artificial grass installers in Orange County, excited to discuss and plan on your project. 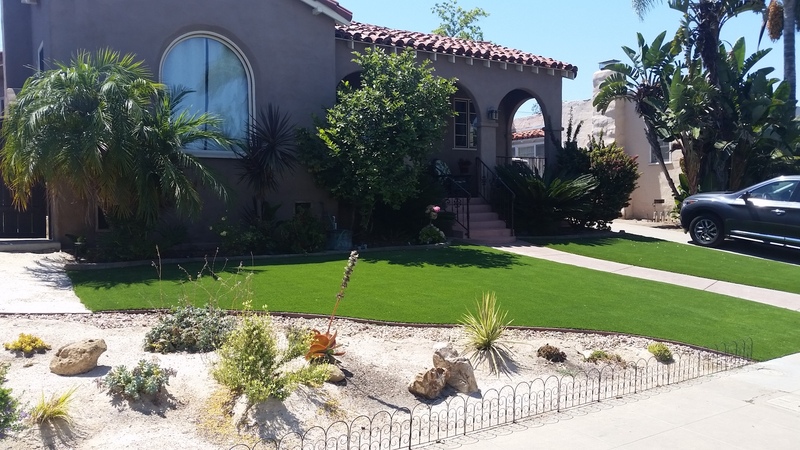 If you are interested in upgrading your landscape, reach out to us today! 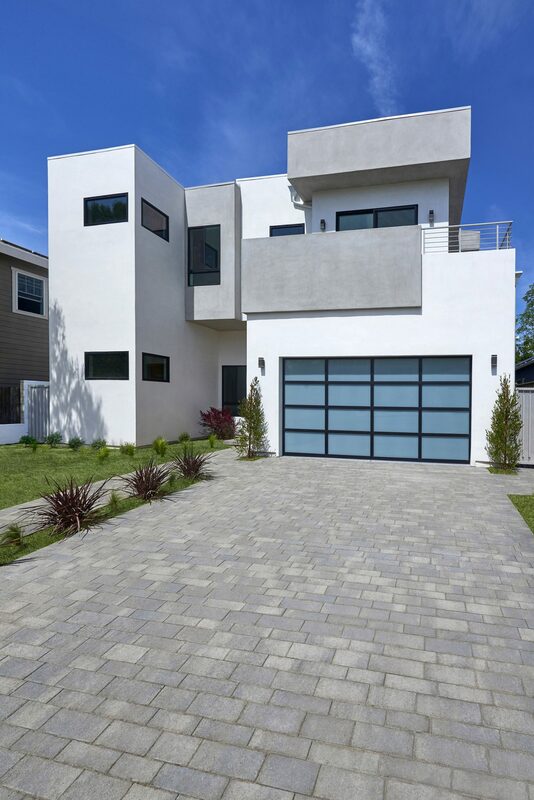 If you are looking to increase your curb appeal and property value, pavers are a great way to achieve that. 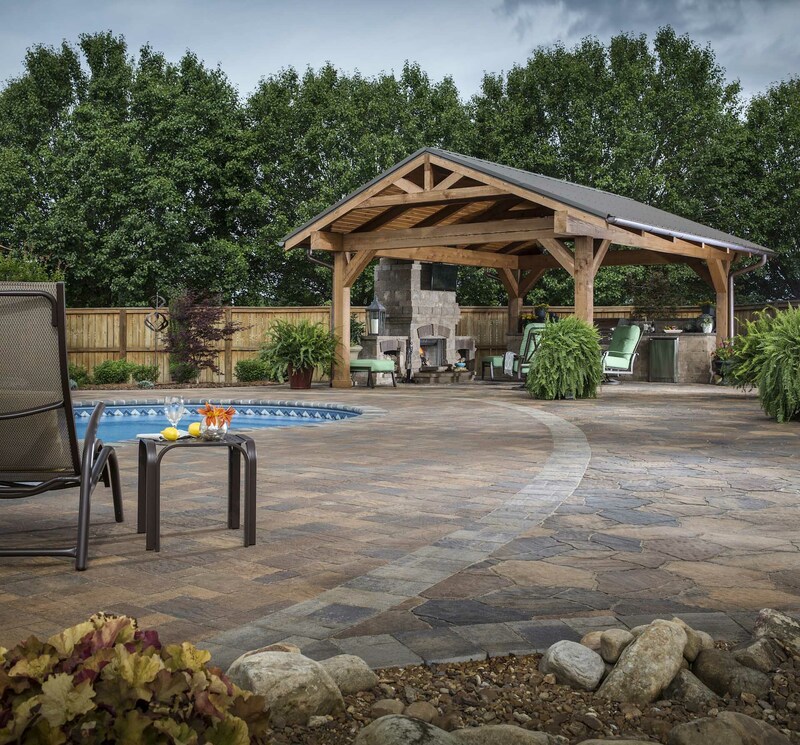 With the large selection of styles, colors, and patterns to choose from, we can help find a stone paver system that you fits your needs. 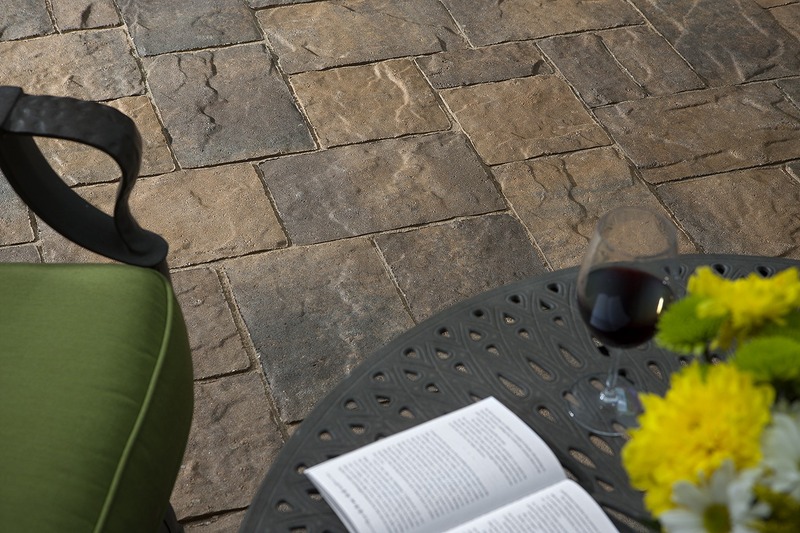 The stone pavers we use were built to last and have a lifetime guarantee against breaking or cracking. 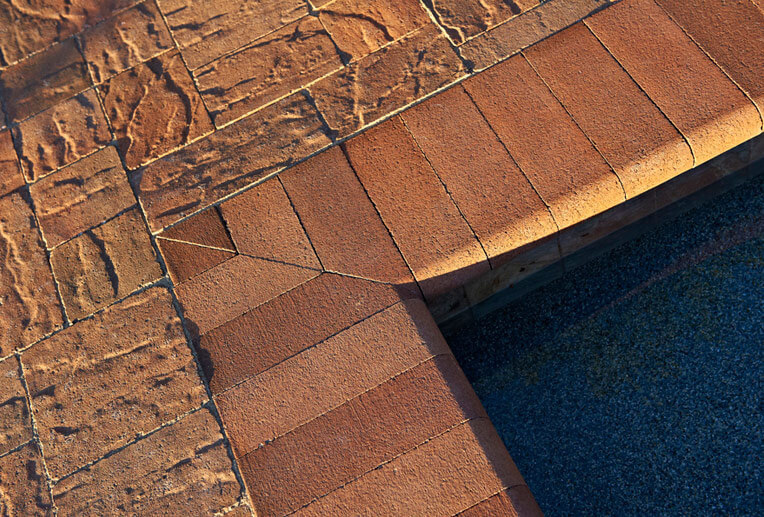 We provide interlocking stone paver installation for patios, driveways, pool decks, and more. 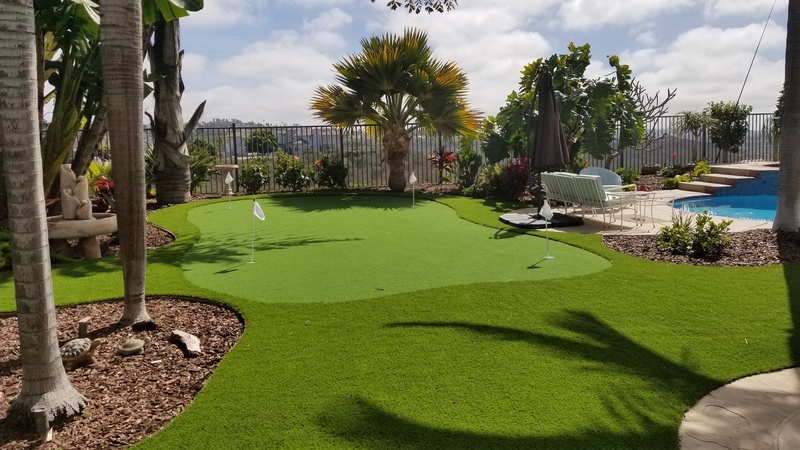 Our stone paver installation crews are the best in the business and can’t wait to get started on your project. 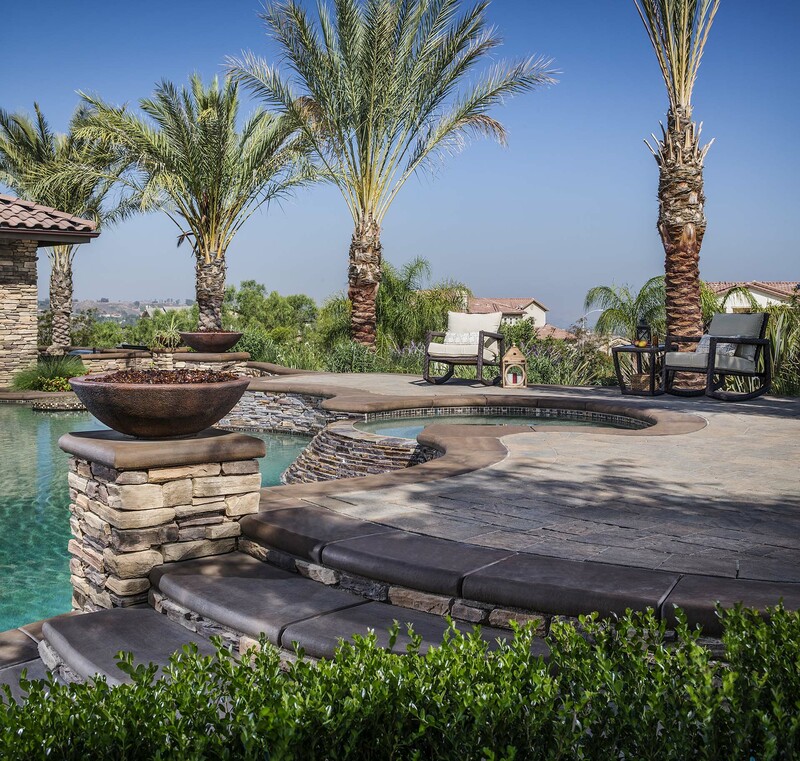 Reach out to us to discuss paver installation in Orange County today! 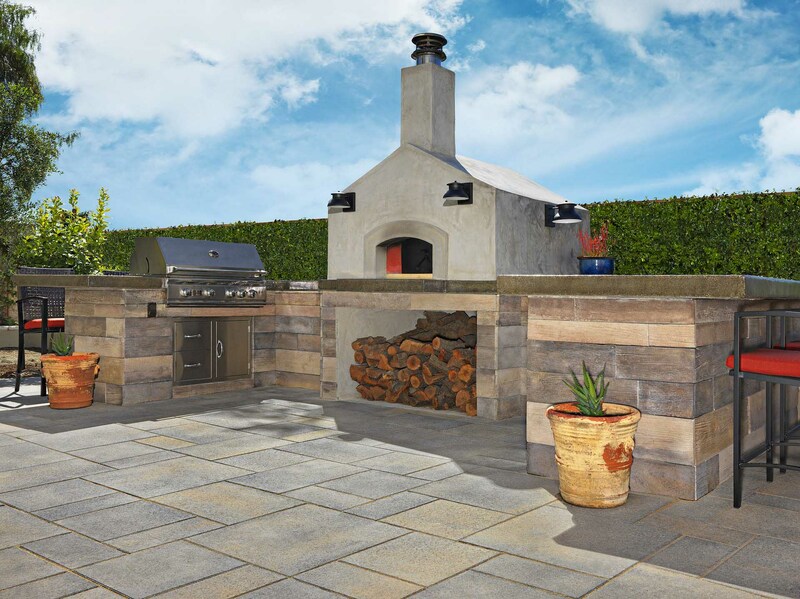 We also provide other outdoor living solutions such as custom fire pits, retaining walls, steps, outdoor kitchens and more. 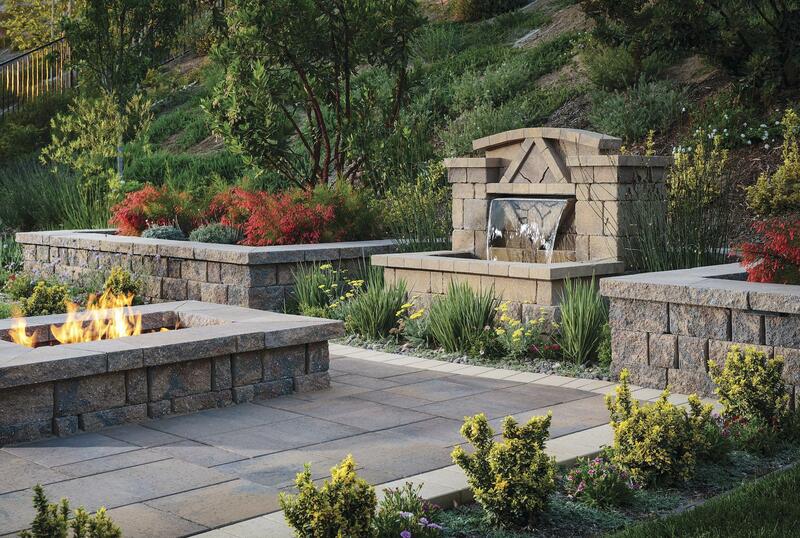 Reach out to us today to find out more about our outdoor living solutions.